A court in Lithuania has punished a sailor to seven years’ imprisonment for spying in favour of Russia. 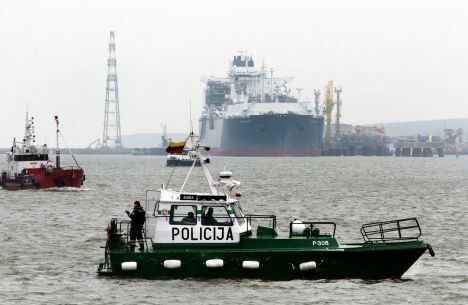 American state-funded Radio Free Europe reports that the Klaipeda court on Wednesday, April 3, announced the Lithuanian citizen gave Russian intelligence classified information about the city’s sea terminal and other infrastructure in 2015-17. The man was identified in Lithuanian media as sailor mechanic Romanas Šešelis. The Russian Vilnus Embassy’s spokesman declined to comment.